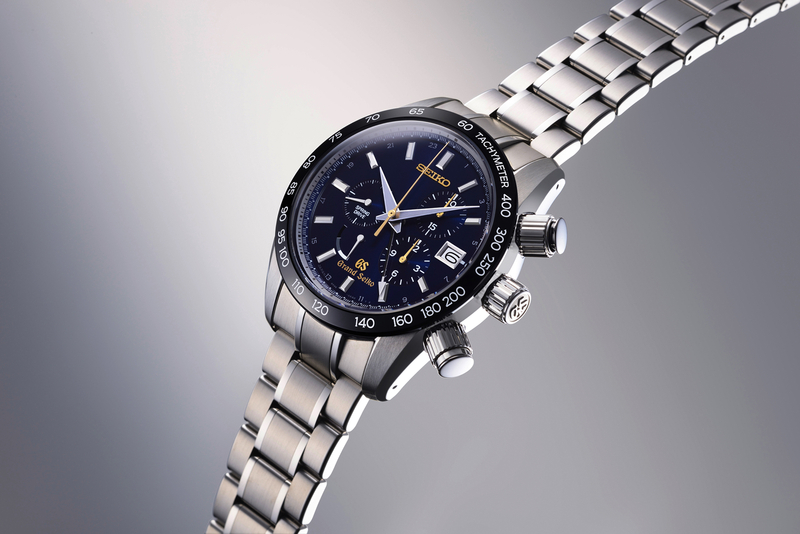 To celebrate the 55th Anniversary of Grand Seiko, a high-end division of Seiko, the Japanese watchmaker created a 400 piece limited edition Spring Drive Chronograph. 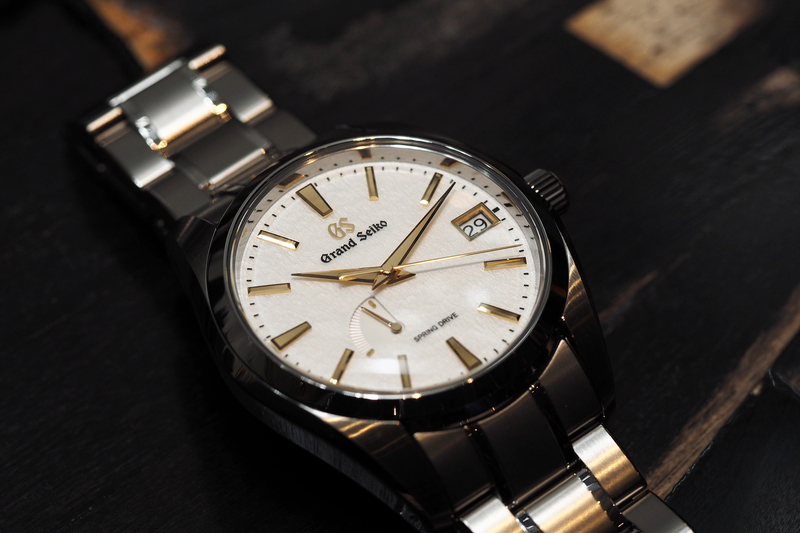 This is the first ever Grand Seiko watch to use a ceramic bezel, which is seven times harder and 25% lighter than steel, and highly scratch-resistant. 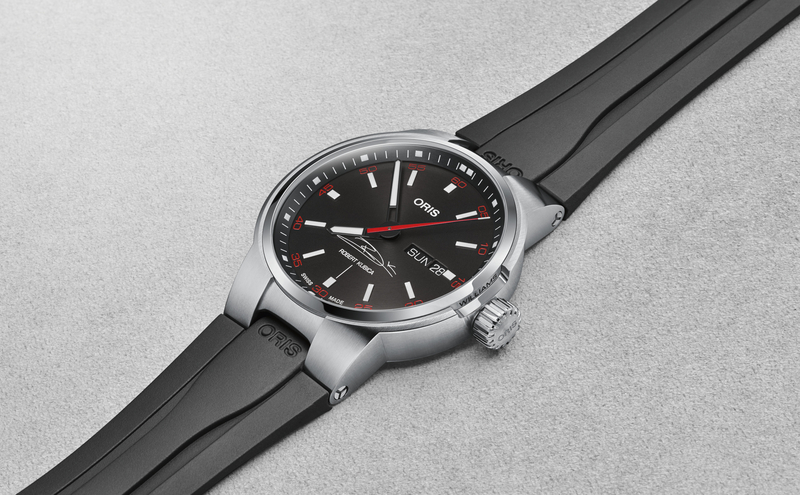 A ceramic bezel insert also gives a unique appearance versus steel or aluminum, in this case, a deep black. Further, it’s specially polished to create a long-lasting flat mirror finish. The dial is deep blue, a signature color of Grand Seiko. 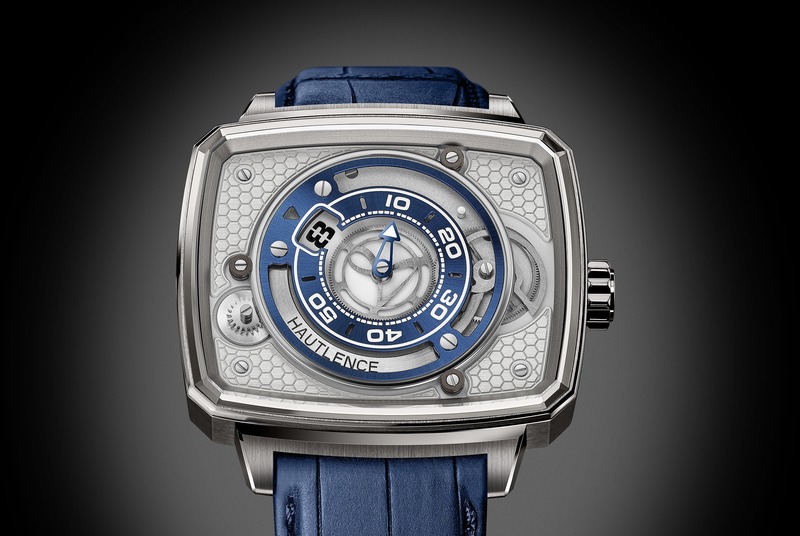 The dauphine shaped hour and minute hands coordinate with the applied hour indexes and the minute track seen on the lower part of the flange, respectively. A central arrow-tipped hand points to the 24-hour GMT time that is printed in white on the outer chapter ring. The gold central hand is for chronograph seconds, which works in coordination with the gold hands and subdials at 2 and 4, which indicate chronograph minutes and hours. At 7 o o’clock is a power reserve indicator. A date aperture sits at 3 o’clock and the small seconds subdial is at 9 o’clock. Both the movement and complete watch are assembled in the Shinshu Watch Studio, in the mountainous area in the center of Japan. The 50 jewel Spring Drive movement is automatic with a 72-hour power reserve. Accuracy is +/- 0.5 seconds per day. The dial is protected by a dual-curved sapphire crystal with anti-reflective coating. Screw down see-through case back and screw-down crown and buttons. Water-resistance is 100 meters. Magnetic resistance is 4,800 A/m.